The Telecom Regulatory Authority of India (TRAI) today issued guidelines on renewal of Special Tariff Vouchers (STVs) pertaining to data and SMS packs offered to consumers by service providers, for protecting the interest of consumers. 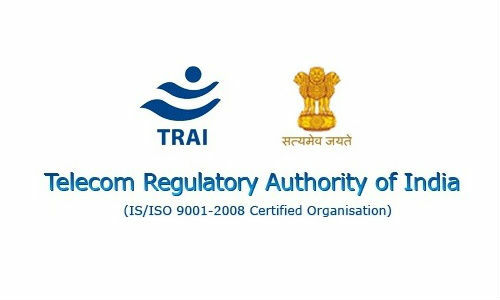 TRAI had received complaints of customers regarding renewal of STVs without their consent, after the expiry of the STVs. While activating an STV, the consumer is seldom aware of auto-renewal of such an STV and is forced to either continue with the STV or to seek deactivation. The Authority considered the issue and issued regulatory guidelines through the Telecom Consumers Protection (Seventh Amendment) Regulations, 2013. Renewal of STVs may be allowed for SMS and Data packs (having validity more than 7 days) through Opt-in facility (By taking one time explicit consent of the consumer for such renewals through a prescribed procedure). A toll-free short code opting out of renewal of STVs at any time through a defined procedure. Inform the consumer, three days before the expiry of the validity period of STV, through SMS, the due date of renewal, the charges for renewal, the terms and conditions of renewal, the toll free short code for deactivation of STV. A time frame till 15th January, 2014 is allowed for implementation of the regulations.